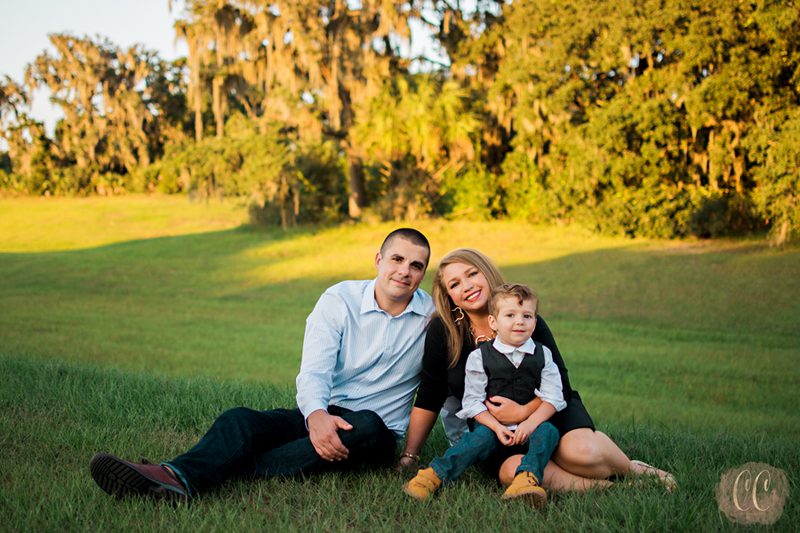 Brittany and Bill were so incredibly adorable together in these couples portraits in Lettuce Lake Park, Florida. We wandered around the beautiful nature reserve in Tampa, capturing the sweet and joyful moments between these two lovebirds. 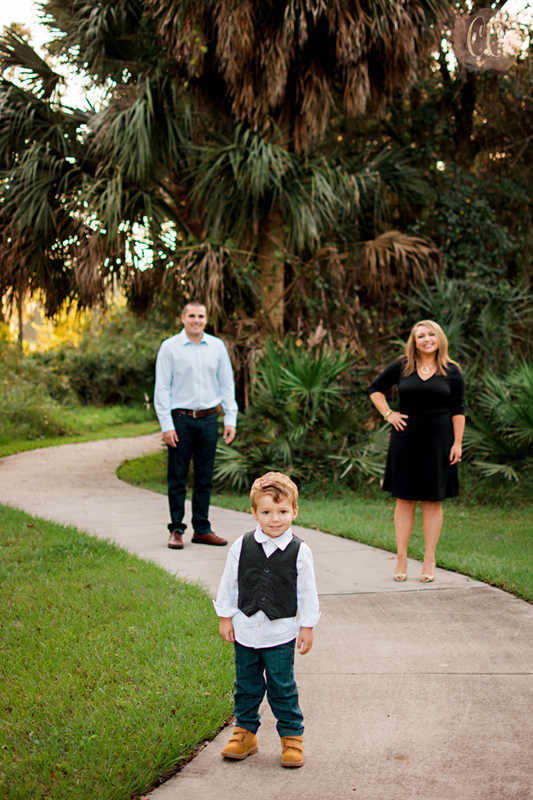 Mother's Day Mini Sessions! 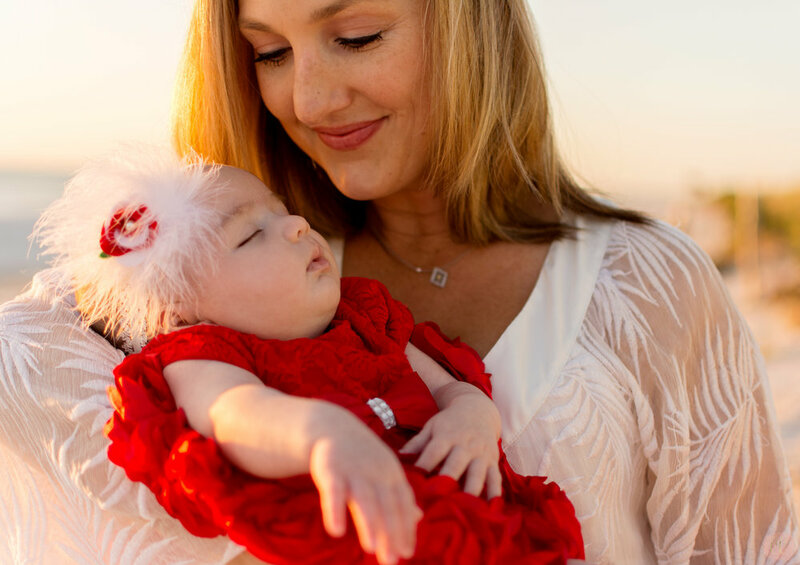 Celebrate this Mother's Day with a fun photo session! Contact me for details and booking info. A couple of years ago I met a beautiful woman named, Gloria. I met Gloria through my husband's grandmother, Funny Granny at a meeting for the Salvation Army Women's Auxiliary. Gloria has been dedicating her time to the Salvation Army for quite some time and drives all the way from Dade City to do so. The women of the Women's Auxiliary are truly extraordinary women and I was so excited when Gloria asked me to come out to Dade City to photograph her family. 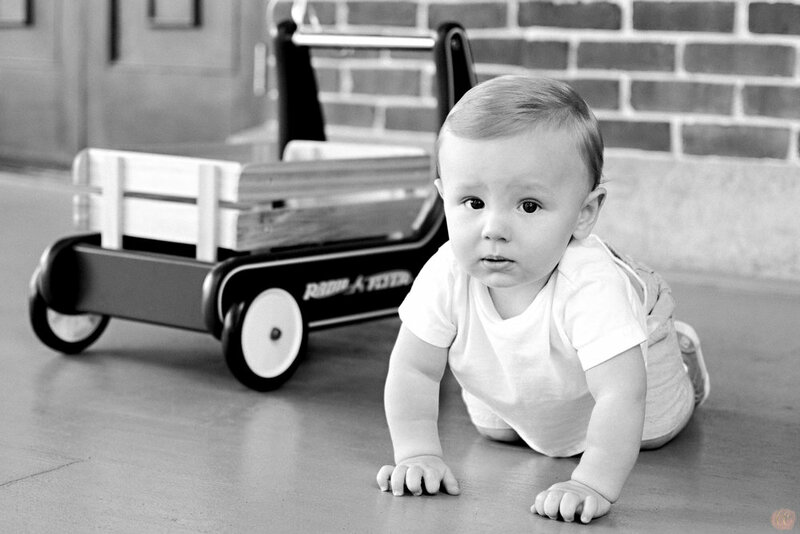 Funny Granny told me before our shoot that Gloria had the most adorable grandkids, but I wasn't prepared for this! How cute are these girls??? They seriously just melted my heart. Maxwell's first birthday! 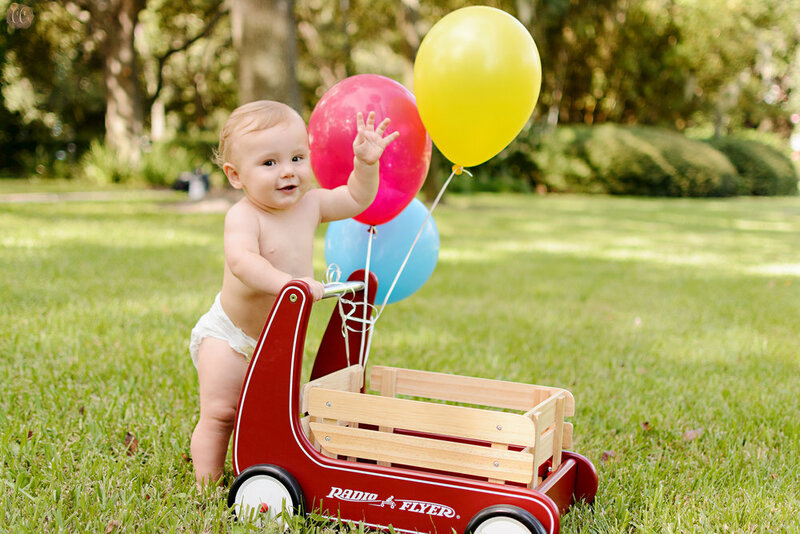 I was so excited when Maxwell's parents came to me to photograph his first birthday. I have been photographing this adorable face since the beginning. Prepare for a cuteness overload : )). I love the joy a baby brings! Nicole and Mike recently welcomed their beautiful baby girl into the world. To say that these parents are heads over heels for their precious baby girl is an understatement. Just take a look at the pictures : )). Congratulations Nicole and Mike! 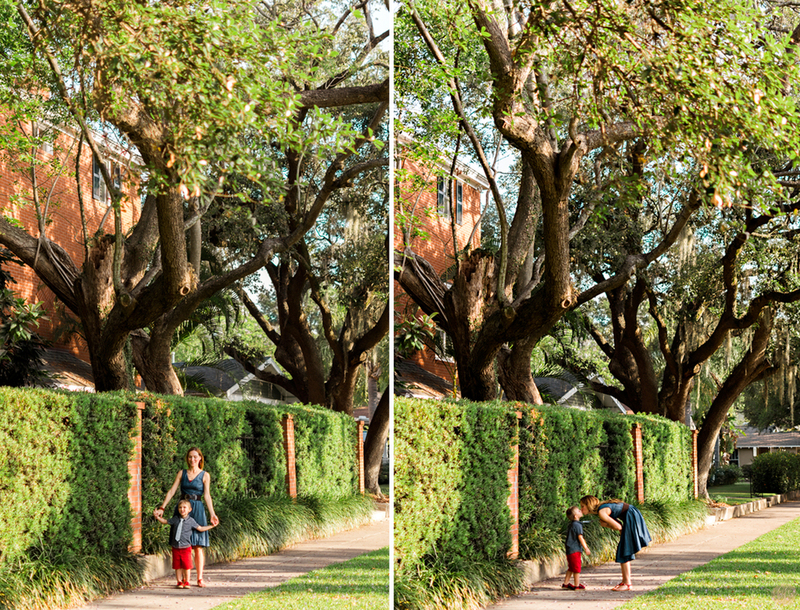 I love these pictures from my Mommy and Me session. Is he not just the cutest? This family is just too cute for words! Here are my favorite family shots of 2015. From the bottom of my heart thank you to all of my followers and amazing clients, I could have never done it without you! 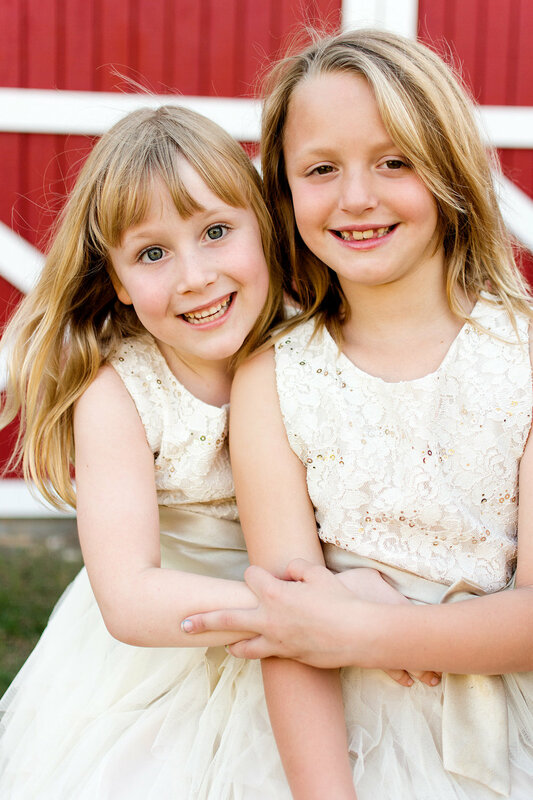 I can't get enough of these pictures from my holiday mini session at FishHawk Ranch! 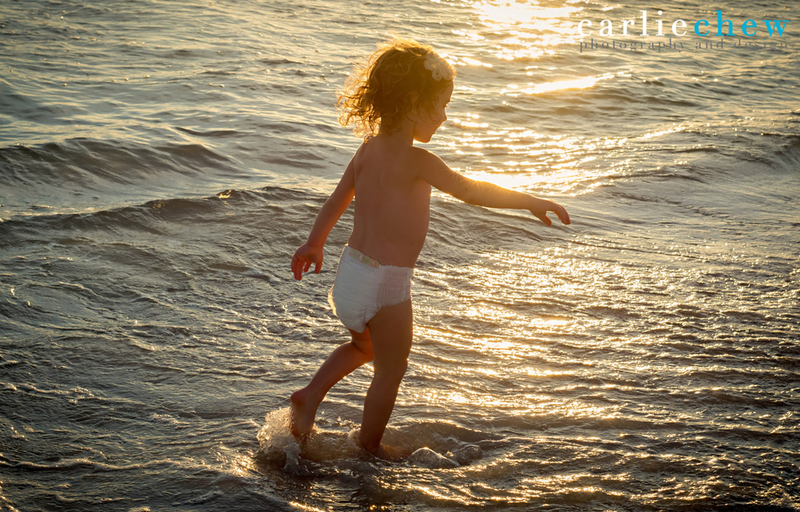 To book your Mommy and me shoot or mini session write me at carliechewphoto@icloud.com or call me at (856)534-1157. It's incredible how fast kids grow up. Cherish that time you have with your little ones and make sure you capture those special memories so they last forever. Nothing's sweeter than a mothers love. This little guy melted my heart. It took him a minute to warm up to the camera, but his Mom had a great idea and whispered in his ear that I had just farted and he started laughing uncontrollably. Needless to say he had me laughing pretty hard too. These unplanned shots are always my favorite! How cute is this little one? She was just meant to be in front of the camera. I had her stand on the colorful mosaic tiles for me, to bring out the blue in her ballet outfit. I love how the warmth of the sun lit up the trees behind her and her adorable little face. I can't even begin to tell you how much fun I had with this family. They were so sweet and an absolute blast to work with. 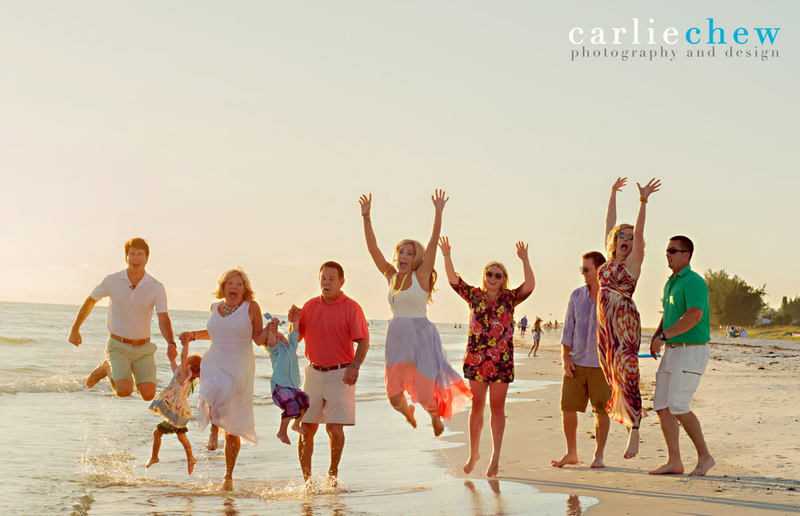 They were down in Anna Maria Island for the week vacationing and I'm so happy they chose me to photograph their family portraits.